To encourage a global outlook and recognize holistic achievements of Indian youth, UK’s prestigious Bournemouth University, through its Connect India initiative, has announced the second edition of the Global Talent Young India Award for school-going students. The award aims at promoting an internationalized outlook in Indian students and developing Indian talent for the global challenges. Interested applicants will have to submit a poster on the theme ‘Education in 2050: My Vision’, coupled with a concept note explaining the idea visualized in the poster, along with a brief personal-bio. Bournemouth University is a world-renowned university that holds an undaunted global reputation for its teaching, research, innovation and media excellence. It is based on the south coast of England, with an ethos of creating a unique fusion of education, research and professional practice. In 2017, the University was named among the top 200 young universities globally by the Times Higher Education magazine. In the Guardian University Guide 2018, Bournemouth University rose 18 places, with the table recognising it to be fourth in the UK for the value it adds to its degrees. In the latest Research Excellence Framework, 96% of Bournemouth University’s research was rated as internationally recognised or above, with 18% of that deemed to be world leading. The University’s teaching excellence has been recognised with a TEF Silver Award. It was also the first university in England to receive a ‘Commended’ judgement for the quality of student learning opportunities from the Quality Assurance Agency for Higher Education (QAA), the highest award possible. 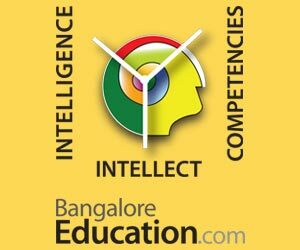 Connect India is Bournemouth University’s Hub of Practice for the Indian subcontinent. As the University’s global outreach arm for the region, it works to promote greater interaction and interdisciplinary collaborations between the University and other academic institutions, employers, NGOs and think tanks from across the Indian subcontinent. 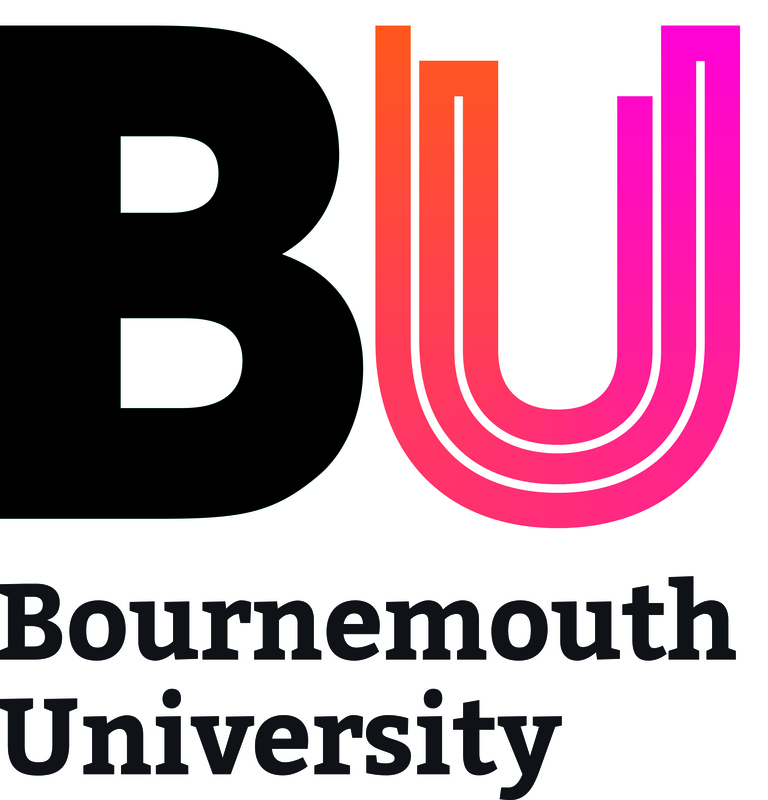 One of the three Connect India Awards offered by Bournemouth University, the Global Talent Young India Award comes with a prize money totalling £1,000 attached to it. Out of all the entries, six candidates will be shortlisted for the final round based on merit. 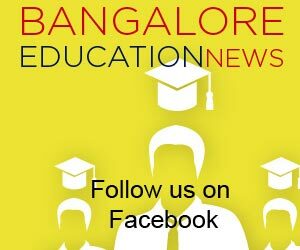 Out of these six, three winners will be announced at Bournemouth University’s Festival of Learning India 2018 Closing Event on 16th February at the British Council, New Delhi. The winner will receive vouchers worth £500, the 1st runner-up vouchers worth £300 and the 2nd runner-up for £200. All other shortlisted candidates will receive a Certificate of Merit. Moreover, selected submissions will be exhibited at the India Habitat Centre and the British Council, New Delhi on 15th and 16th February, as part of Festival of Learning India 2018. Previous year, the Global Talent Young India Award was won by 17-year-old Samridhi Khanna from Springdales School. The other two finalists for the Global Talent Young India Mobility Award were Aarushi Bharadwaj and Anavi Chander, also from Springdales. Eligibility: Entries are open to school students in India aged 14 and above (Classes 9, 10, 11 and 12). Deadline: The deadline to receive completed applications is 2nd February, midnight (IST). All queries should be addressed to globalbu@bournemouth.ac.uk with the title ‘Global Talent Young India Award’.